It’s dusk and the light breeze is warm on my skin. A woman walks by in colourful shades of red, yellow and blue with a bowl of fruit on her head. “Melon, mango, pineapple,” she calls, as she walks slowly down the cobbled street. 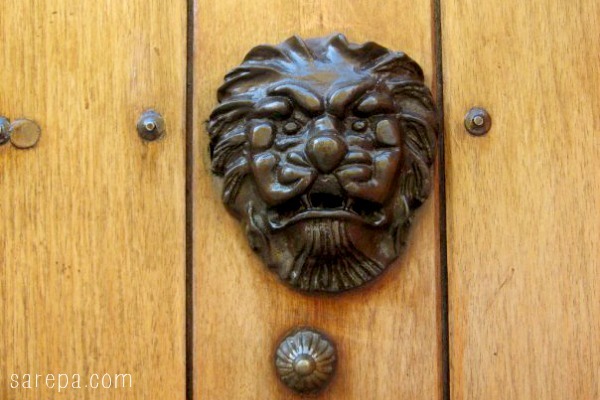 Colonial-style buildings line the narrow lanes, their towering doors with iron door knockers appear to lock up a distant past behind them. People are walking with their families arm in arm, couples hold hands and take photos in front of old buildings in open squares. I walk past a salsa bar and watch people spill out onto the street, dancing closely with their partners. I’m in the city of Cartagen de Indias on the Caribbean coast of Colombia. 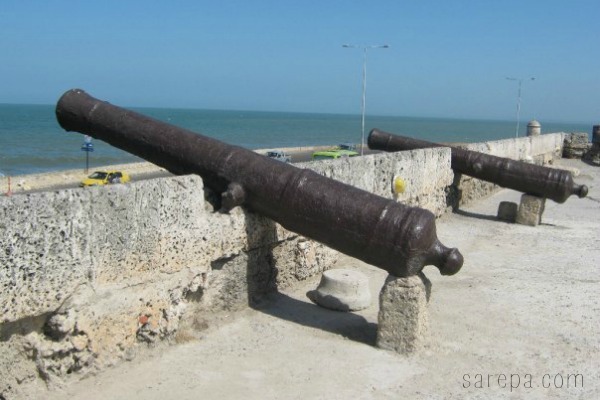 I’ve visited Cartagena a few times and whenever I’m asked, I’m always quick to suggest this place to travellers, tourists and backpackers alike. A quick walk through The Old City (La Ciudad Vieja) really transports you back to another time – back to when the Spanish colonised the place back in the 1500s. It’s also called the walled city (Ciudad Amurallada) because it’s enclosed behind a big stone fortress which was initially built to keep the pirate out. Both the English and the French tried to invade the city because of its prime position as a trading port. It’s no secret how great this place is, the city was even heritage listed by UNESCO back in 1984. I explored the city on foot, but there are horse-drawn carriages if you want to go with something a bit different. On foot though, you can take in the sights – the balconies with vines heavy with flowers pouring from them, the large squares where people sit and eat and people-watch. When I visited, right at the entrance to the walled city was a statue of Catalina, who was an Indian princess and is a bit of an icon for the city. She was kidnapped by a Spanish captain and became an interpreter between the natives of Cartagena and the Spaniards, and although many people died during the colonisation of Cartagena, it is said there would have been so many more deaths if it wasn’t for the help of Catalina. 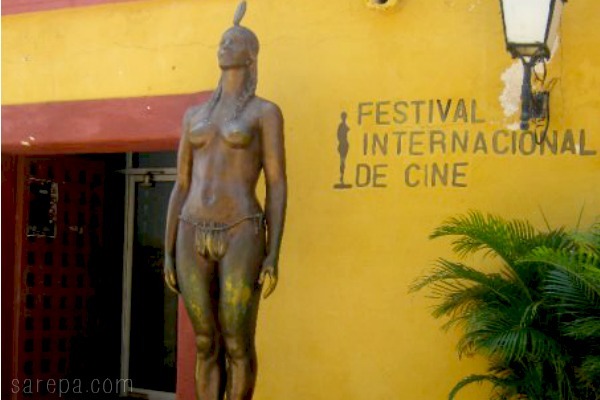 A replica for her statues is also the award statuette for the annual Cartagena International Film Festival. Hotel Las Americas is amazing if you’ve got the budget. I stayed for three nights with a full package which included all food and drinks and amazing facilities. If you’re a backpacker or just have a limited budget then El Viajero is great too. The service wasn’t amazing when I went, it kind of felt everyone was a bit too cool, but the facilities are great and the vibe there is relaxed. 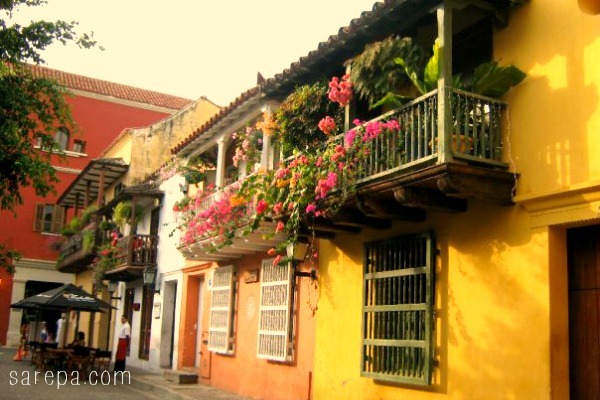 Have you visited Cartagena? Where are your must-see places to visit while you’re there? Where do you stay? Let me know. Sharing’s caring! 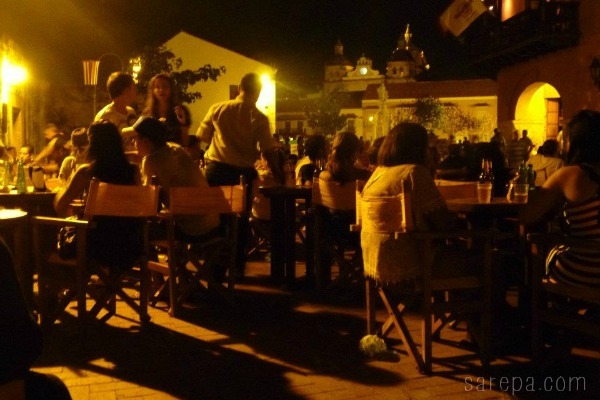 Pingback: Top 50 reasons why I love living in Colombia! | sarepa. Pingback: La Ruta Mutis: Travel Colombia along the Mutis Route | sarepa. I’ll be there next week! I too have been there several times. I can’t wait to go back and your post made me re-live my experiences there too. Great article! That is awesome, Tim! Have a great time and I look forward to seeing your snaps on Instagram!